ECG is a non-invasive, painless procedure requested in children with heart conditions. 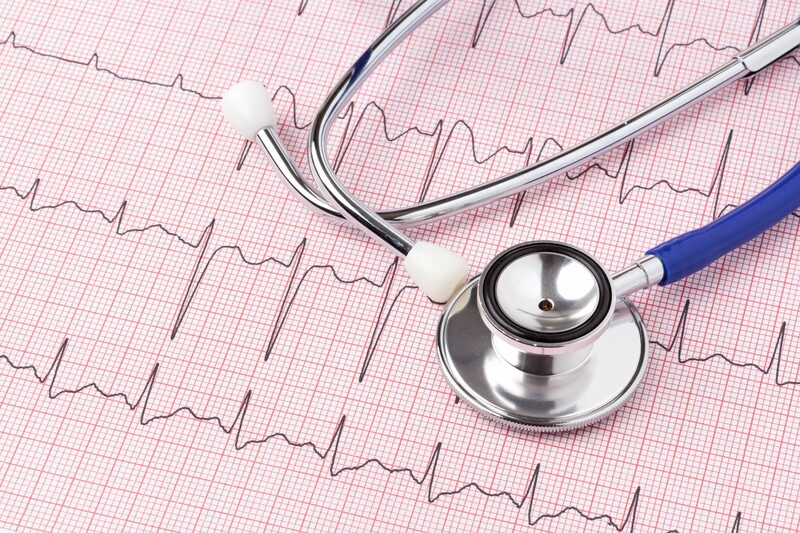 It is a procedure to assess the heart rhythm. It assesses electrical activity of the heart.During this procedure leads are placed on child’s chest and limbs and these leads are connected to the ECG machine which monitors the electrical activity of the heart.This can be seen on the screen of the ECG machine and a print out can be obtained for medical records. It usually takes about 10 minutes to perform an ECG. In some children where a longer recording of heart rhythm is required, Dr .Shah may order a 24 hour ECG tape (Holter monitor). In this procedure your child is made to wear a special box of the size of a camera with leads for a period of 24 hours.During this monitoring the child will carry out his usual activities as normal. After that period the data from the monitor is downloaded and interpreted by Dr.Shah. In some children a longer ECG recording for a period of 7 days may be required to make a correct diagnosis. Occasionally Dr. shah may give your child a hand held ECG monitor which you carry with you for up to 6 weeks to record the heart rhythm when there are symptoms. This is so called tom Thumb recorder. If you would like to read more about heart problems, please go to our heart problems page.